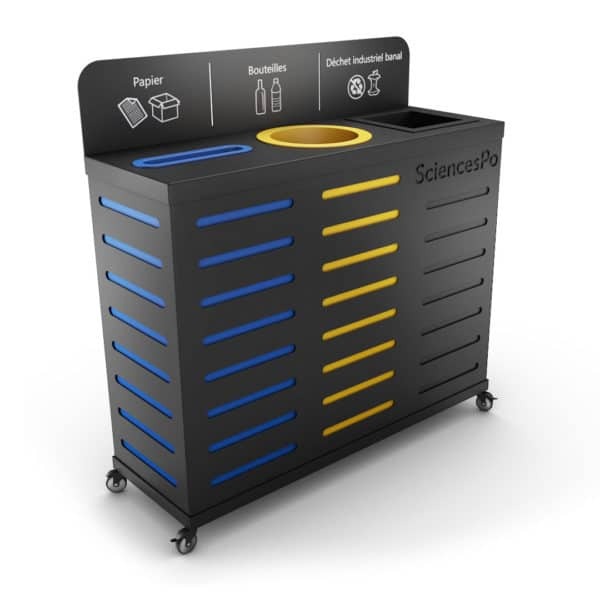 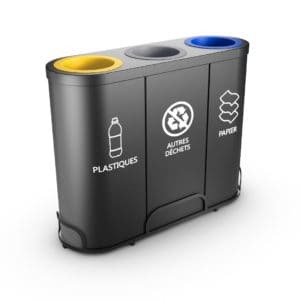 • Effortless Recycling: With this triple compartment recycling bin, recycling has never been easier. 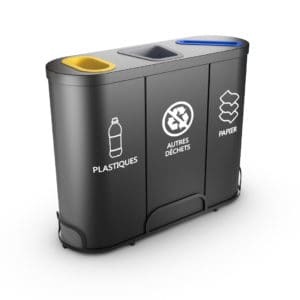 The text and image indicators make it easy for everybody to segregate waste into the right compartment. 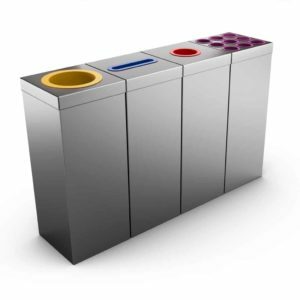 • Odorless and Hygienic: the built-in fill-level sensor allows for an accurate monitoring of the bin’s fill level and automatically warns the cleaning service when it needs to be emptied. 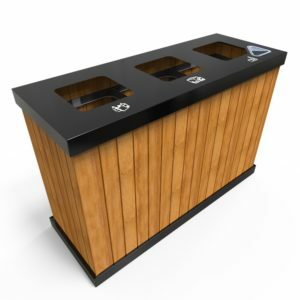 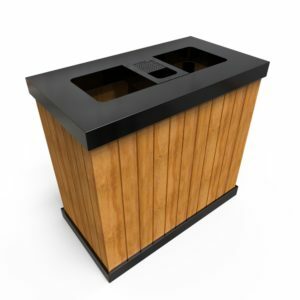 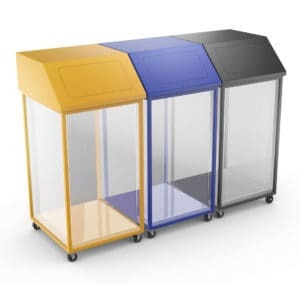 •Large Capacity: Available in various sizes, the Auriga recycling bin is the ideal choice for offices, commercial centers, hotels, or other public spaces. 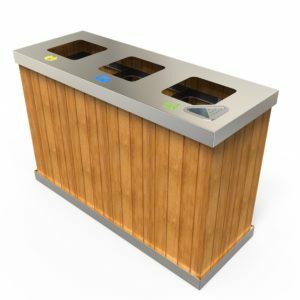 • Remote Waste Monitoring: The Auriga smart recycling bin features a mobile app that allows you to remotely monitor the waste levels and receive automatic reports on your smartphone. • Modern Design: Made of high-quality and durable materials, this compact bin will not only help you keep your space clean but it will also look stylish and modern, no matter where you place it. 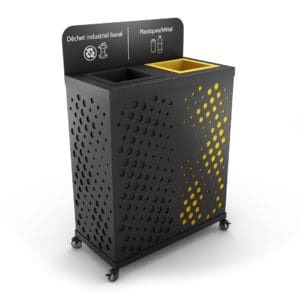 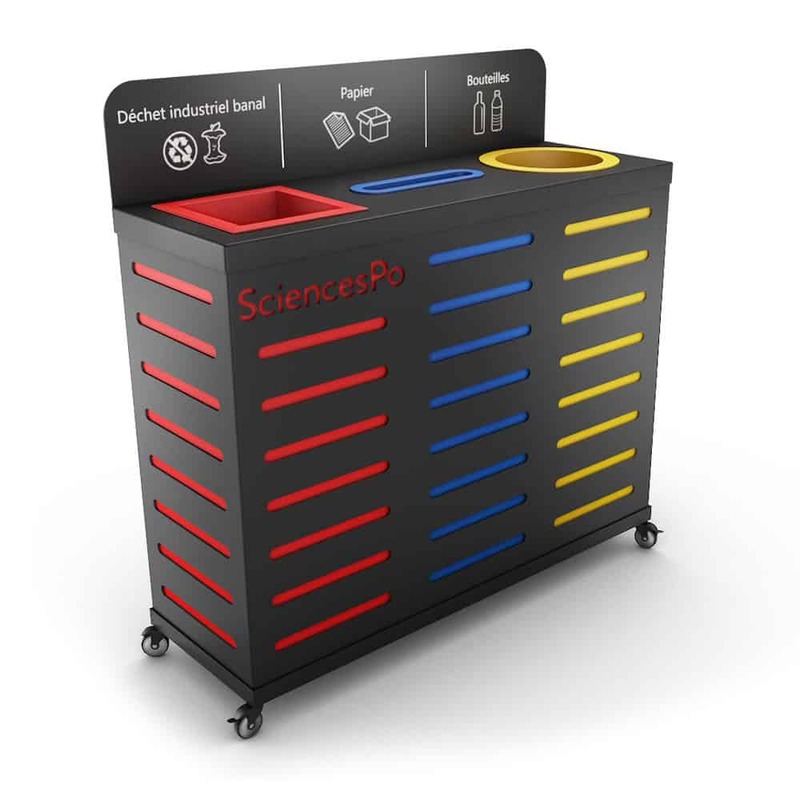 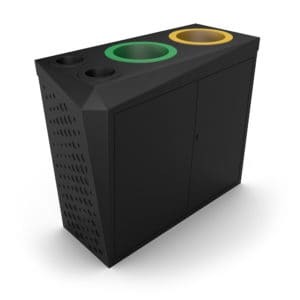 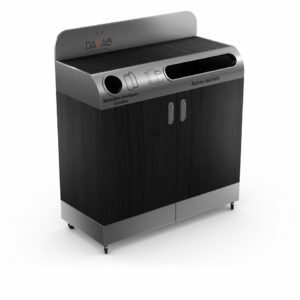 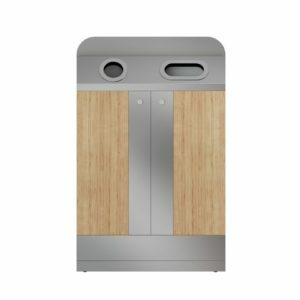 An innovative and stylish waste recycling solution, the Auriga smart recycling bin takes recycling a step further by allowing remote waste monitoring. 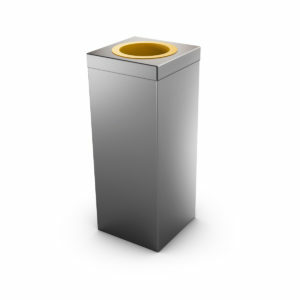 With this bin, you can forget about over-flowing and unpleasant smells! 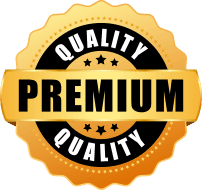 They have fantastic and very friendly staff. 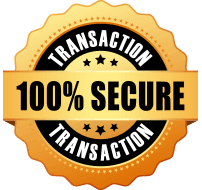 Great turn around on a last minute phone call. 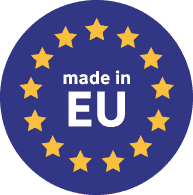 We will surely do business again with them.